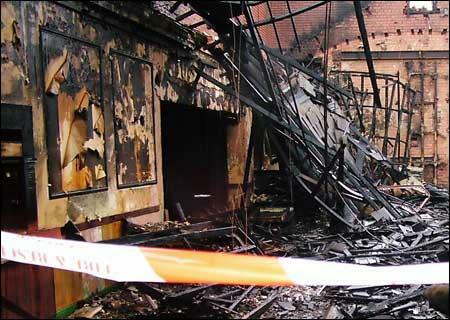 Even when the fire is put out, smoke covers surfaces and contents that produce a chemical reaction. Without a quick reponse, items can turn unsalvageable. We recommend you refrain from cleaning the damage yourself, because touching surfaces with soot can actually make the damage worse of improperly handled. In fact, removal of soot and odors requires professional products and specialzied equipment.